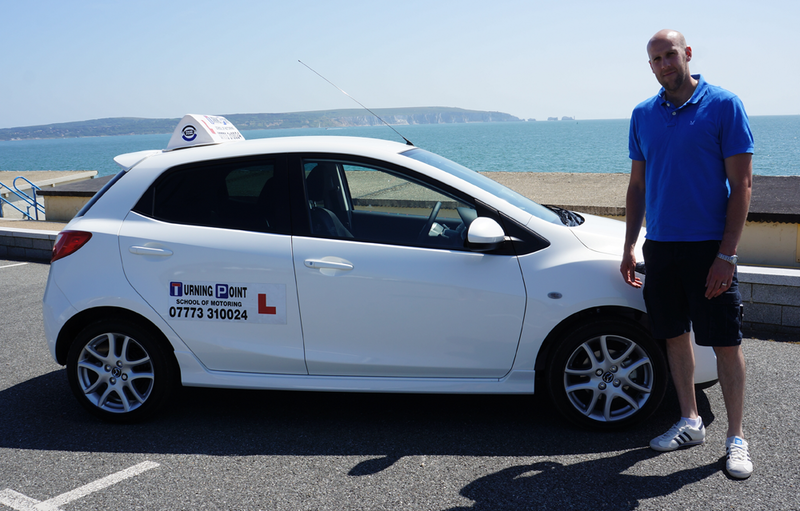 Turning Point School of Motoring is an independent driving school run by Kevin Warriner. Kevin originally undertook his basic training with The Instructor College and worked as a trainee for a year with New Driver before finishing his training and becoming a Grade A (DSA) independent instructor. 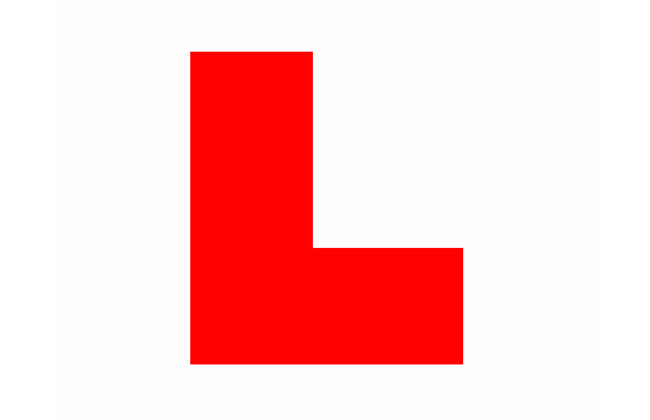 As with all driving instructors, Kevin routinely undergoes a Disclosure and Barring Service (DBS), previously known as a CRB check, which allows him to remain on the register of driving instructors and proves he is a 'fit and proper' person. Kevin understands that each pupil is different and takes his time to tailor the lessons to suit each individuals needs. He has 15 years of experience in teaching people of all ages, from 11 years old on private property, to 80 years and over. Turning Point School of Motoring is based in Lymington and covers students between East Boldre to the East, Highcliff and Branscore to the West and Brockenhurst to the North. The Southampton Maybush DVSA (Driver and Vehicle Standards Agency) Driving Test Centre is used, and students learn in an Audi A1. When was the last time you picked up a Highway Code? 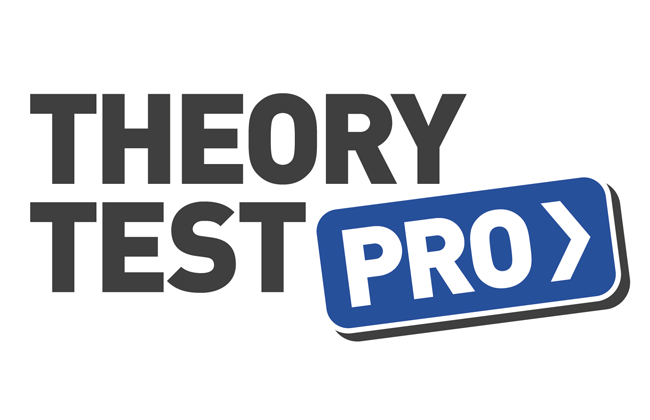 All pupils of Turning Point School of Motoring have free access to Theory Test Pro, which enables you to brush up on skills for the test, or add to existing knowledge, with an online Highway Code, practice questions and hazard clips. 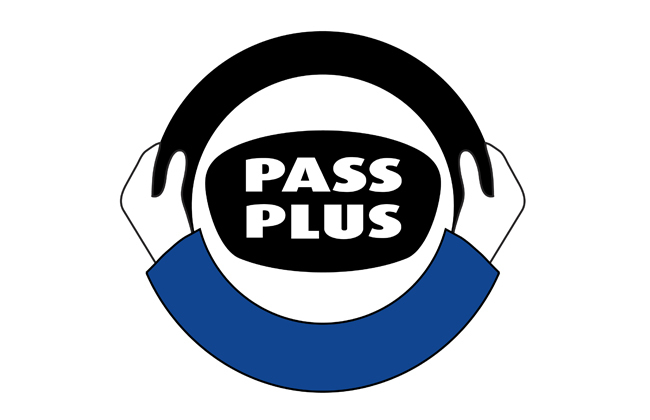 Visit the facebook page to see all recent passes, and what past and present pupils have to say about their driving instructor..